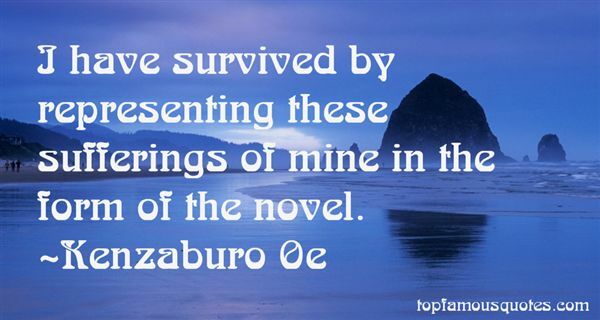 Reading and share top 12 Kenzaburo Oe famous quotes and sayings. 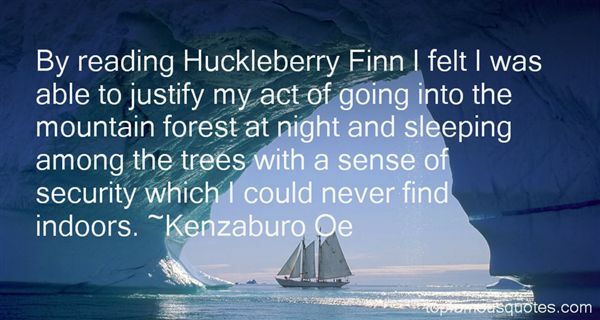 Browse top 12 most favorite famous quotes and sayings by Kenzaburo Oe. Men are comfortable around strange women, but women are rarely comfortable around strange men." 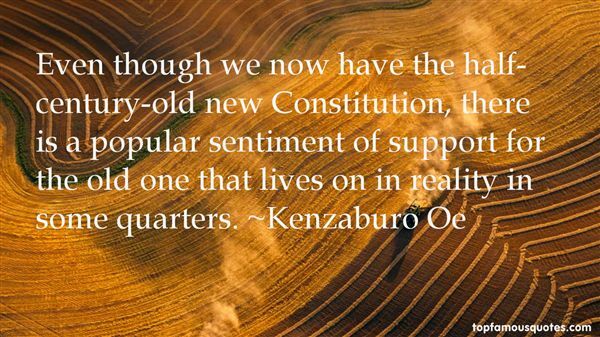 What Did Kenzaburo Oe Talk About?